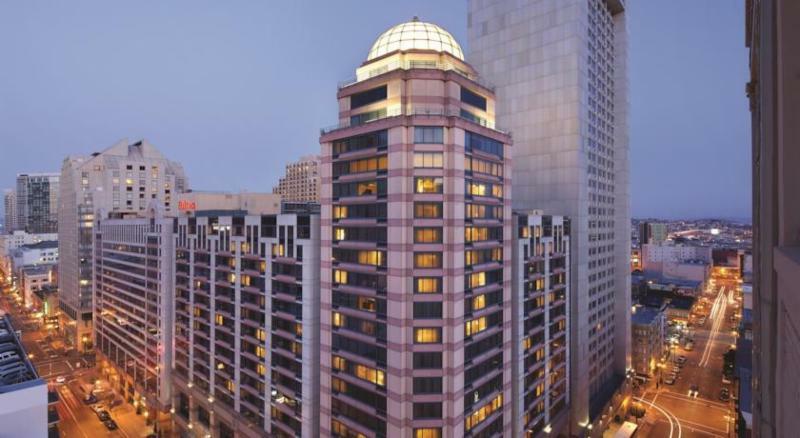 NAFOA's room block at the Hilton San Francisco Union Square is close to being sold out. The cut-off date to reserve your room at a discounted rate is Friday, April 7th. You can book your reservation by calling 855-786-4701 or visiting the NAFOA room block reservations website. If calling, please be sure to mention "NAFOA" to receive the discounted rate. 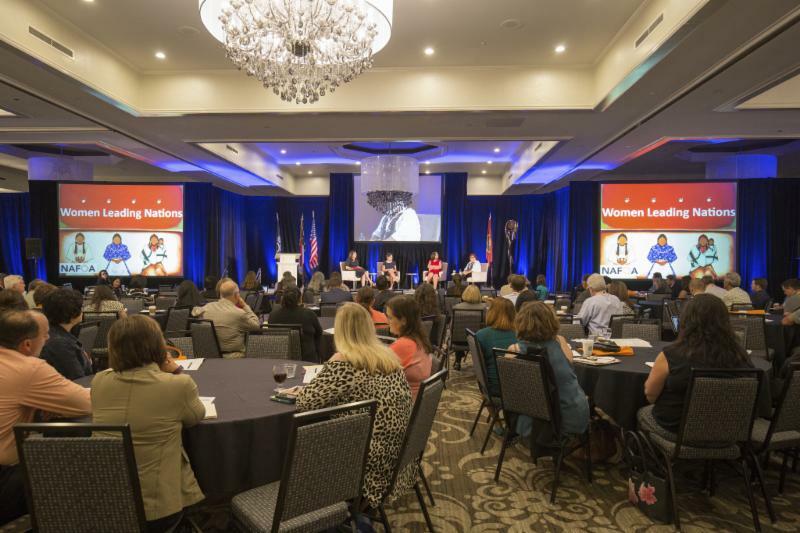 Join a facilitated listening session with the Senate Committee on Indian Affairs to review and comment on existing legislation such as the ICE bill and offer ideas to build a cohesive economic plan for the new Congress. Tax reform, infrastructure development, and creating jobs through economic development are high priorities for the Republican controlled Congress and Administration. How can we leverage these issues to enhance our economic and government standing? Technology is transforming the banking and financial services industry in developing nations around the world. 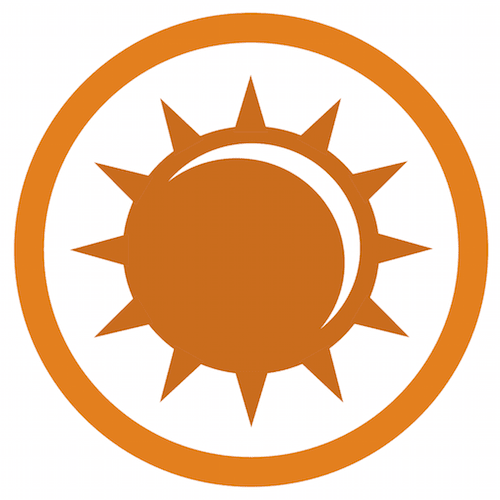 Tribal communities are finally able to find creative solutions to access financial services. Leadership can develop programs to help citizens make payments, receive loans, and even save remotely using technology regardless of where they are located.